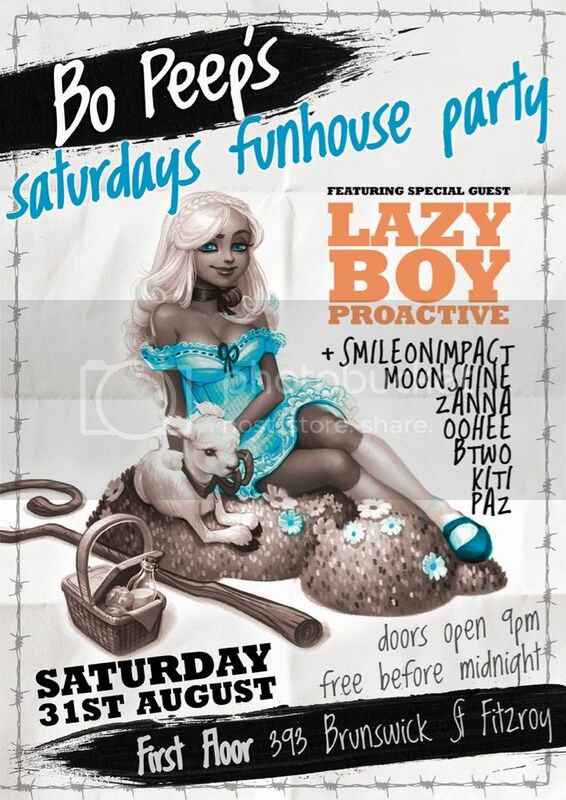 On Saturday 31st you can catch LazyBoyProactive, playing at First Floor 393, Brunswick St Fitzroy at Bo Peep's Saturday's Funhouse Party. LBP may even have a brand new release to share with you all. In the meantime, to get you fired up, we invite you, for a limited time, to download the track 69 for free, from Bandcamp. Here's a link to a free live set from LazyBoyProactive, for those of you who can't make it, or can't wait until then. 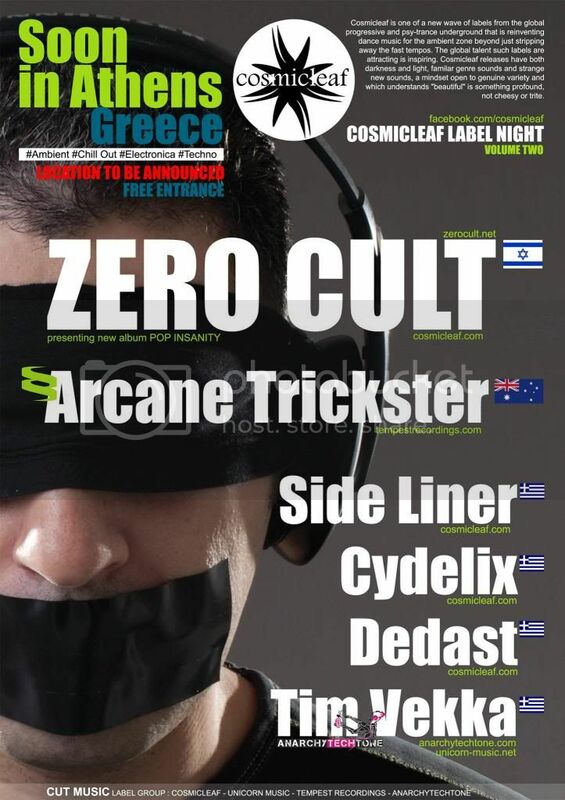 Arcane Trickster will soon be playing their very first gig in Athens, Greece, joining Zero Cult, Side Liner, Cydelix, Dedast & Tim Vekka, for a special free showcase gig for our sister label, Cosmicleaf Records. To get into the mood, here's a free download, also for a limited time only, of Arcane Trickster's track The Wow Signal, also from Tempest's Bandcamp. Listen to Atmosfera Arcana II.